Left unpruned, red raspberries are their own worst weed. When canes get overcrowded, they compete for sunlight, causing the shaded leaves and buds on the lower half of the plant to die. Without those buds, you’ll have fewer fruiting branches and a much smaller crop. Crowded canes also compete for nutrients and water, which leads to small, poor-tasting fruit. And the shady, moist conditions around a dense thicket are a magnet for fungal diseases, such as gray mold, spur blight, and anthracnose. To prune any plant properly, you need to understand its growth cycle. In the case of red raspberry, the roots and crown are perennial but the canes are biennial (they live for only two years). The first year, they emerge as green primocanes and form fruiting buds. If you have a summer-bearing variety, these buds won’t flower until the following year. If you have an everbearing variety, the buds at the tips of your primocanes will give you a small fall crop, and the buds lower on the canes will remain dormant until next season. As winter nears, primocanes drop their leaves and develop a thin brown bark. In their second year, the canes are called floricanes. The previous year’s buds grow into fruiting branches and bear a summer crop. As their berries ripen, floricanes begin to senesce. Their leaves turn red or yellow, and they die as winter approaches. A big part of pruning a red raspberry is getting rid of these spent floricanes. To keep your plants from getting unruly during the growing season, cut back any new canes that emerge outside the desired row width of 2 feet; however, don’t touch the new green shoots growing within the prescribed row width. It’s not until late winter that you prune the entire plant. In fall, resist the temptation to cut out the dying flori­canes that fruited that summer. Research conducted at Cornell University indicates that these canes send carbohydrates to the crown and roots well into early winter, helping the plant survive dormancy. The first step of the late-winter pruning process is to remove all of last year’s spent floricanes. 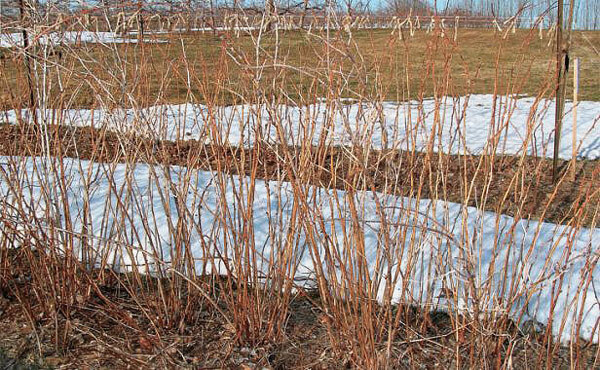 By removing these dead canes, you prevent disease spores from overwintering on them and spreading to new canes. Floricanes have peeling gray bark and old fruiting lateral branches on them. Cut all of these dead canes right to the ground. The recommended row width is 1½ to 2 feet. Prune to the ground any canes that are growing outside of this perimeter. It doesn’t matter how nice the cane looks; if it’s out of bounds, cut it off. Keeping the rows narrow is critical for preventing disease and making fruit easy to reach during harvest time. Go into the plant row, and cut out any canes that appear weak, spindly, or short or that are showing obvious symptoms of insect injury or disease. The final cuts are thinning cuts. All that you want to have remaining in the row are the tallest, thickest, healthiest-looking canes. Continue to cut away the less vigorous canes, and space out the ones you plan to keep. Make sure that the canes aren’t so close together that they will crowd and shade each other. 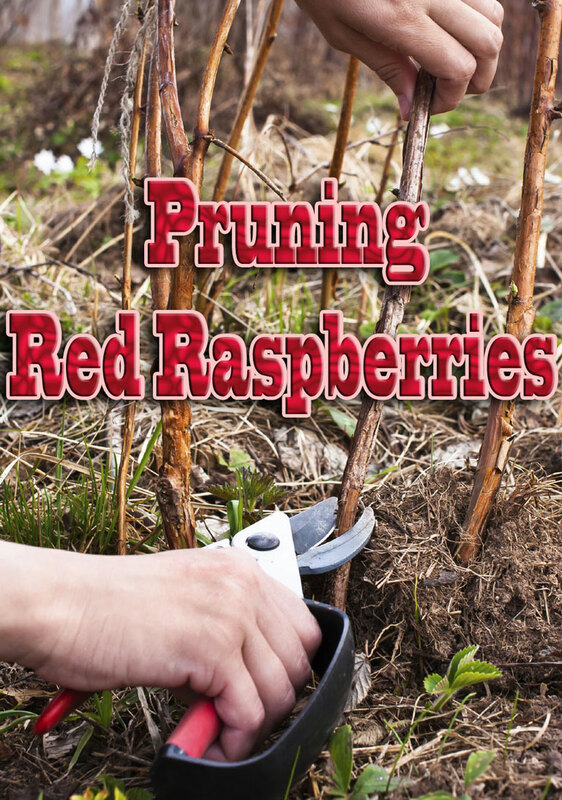 You’ll know that you are finished pruning when the raspberry planting has only three to five canes per linear foot. This should look drastically thin to you. There are a number of different trellis styles, but I like V trellises best for red raspberries. In this design, two parallel wires, spaced 3 feet apart, run along the outside of your row of raspberries. The wires are attached to support posts at each end and set about 4 feet off the ground. Attach each cane to a wire using twine, twist ties, tomato ties, or rubber bands. (Make sure that the ties you use are easy to take off. The primocanes you tie to the wire this year will be the spent floricanes you’ll need to remove next year.) Tie the canes so that roughly half of them are on one side of the row and half are on the other side. 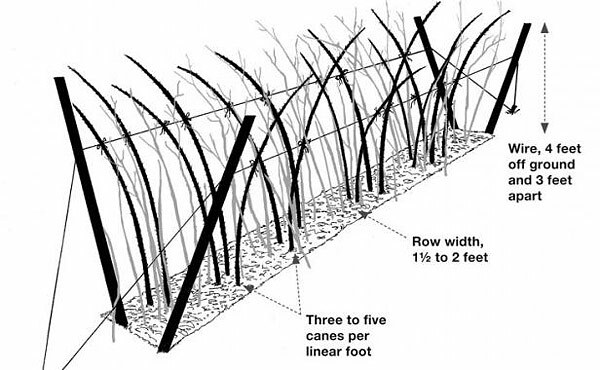 Because the row is only 1½ to 2 feet wide at its base and you are spreading the canes out to 3 feet wide on the trellis wires, the row of canes will form the shape of a V. This opens up the center of the row to improve light penetration and air movement, thus inhibiting the growth of fungal diseases and encouraging new canes to grow in the center of the row, rather than along the outside edges. Furthermore, this trellis method puts the fruiting canes on the outside and keeps most of the new canes on the inside of the row, which makes for easier harvesting and less wasted fruit. Once you’ve tied each cane to a wire, gather all of the cut canes and dispose of them. 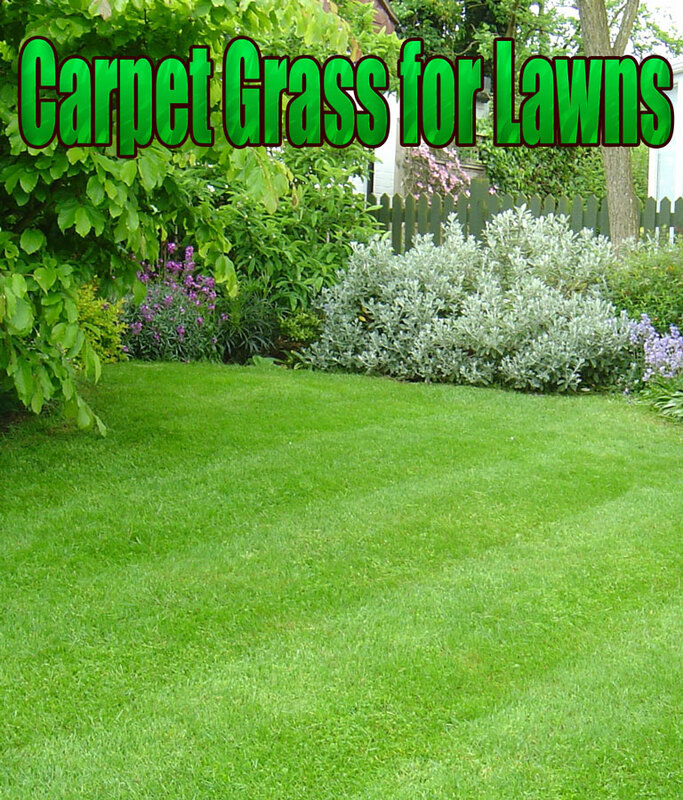 Leaving them at the foot of your plants attracts diseases and pests. The canes of black raspberry are biennial, just like those of red raspberry. But because black raspberry’s growth habit is different, this plant requires an extra pruning step. The canes of black raspberry tend to grow longer than those of red raspberry. The tips of the canes arch down to the ground and form their own roots, essentially creating new plants. While this makes black raspberry easy to propagate, it also leads to overcrowding. 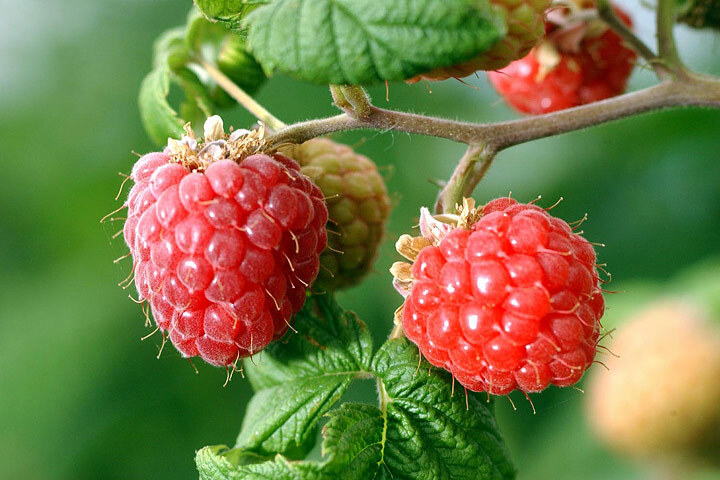 The other major difference is that the primocanes of black raspberry develop side shoots or branches, which only develop on the floricanes of the red variety. 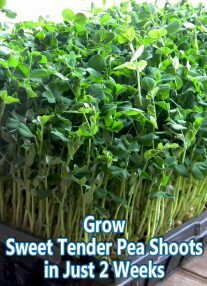 These shoots form buds that will bear fruit the following year. To encourage more fruit-bud development and prevent the cane tips from rooting, you should tip the primocanes of black raspberry in summer before they get too tall. 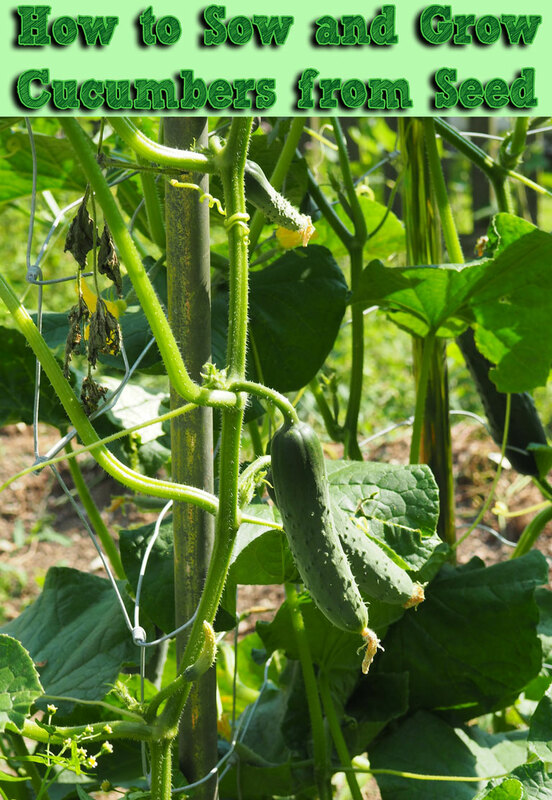 When the canes reach about 30 inches long, simply cut off the top 2 to 3 inches of stem growth. This will encourage more side shoots and fruit buds as well as keep the canes at a more workable height. 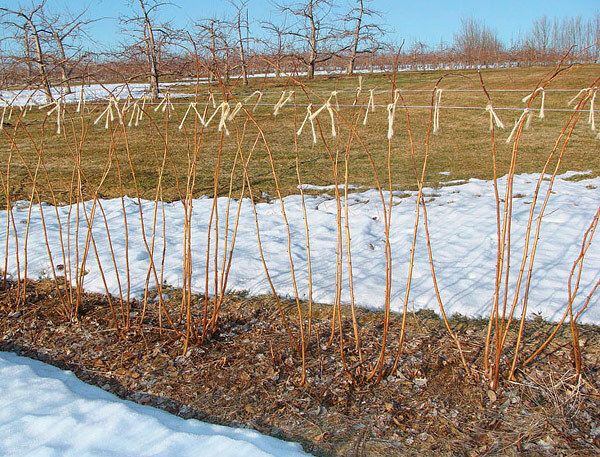 In late winter, prune the canes as you would for red raspberry. Note: Although you can train black raspberry on a V trellis, a single wire trellis will better accommodate the plant’s branching habit.